Nobu Sakurai Piano Studios | Looking for more Piano students! We are looking for more piano students for our wonderful piano studio in Pearl City/Aiea! We have room for group, semiprivate, and private students of all ages starting at the low price of $65/mo. 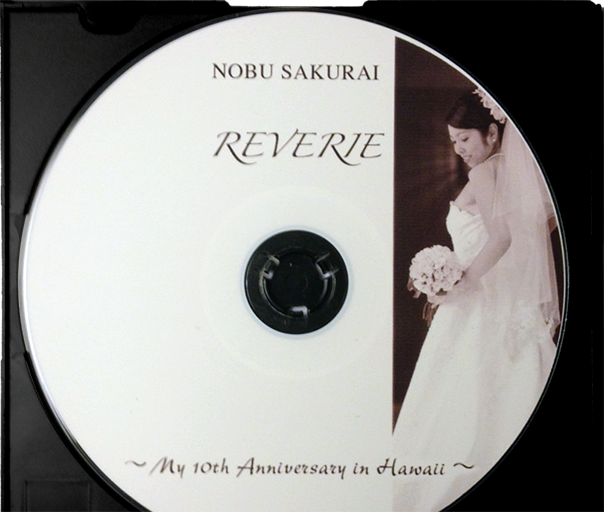 If interested, please enquire by either texting/calling 808 – 636 – 0143 or emailing us at nobusakuraillc@gmail.com !